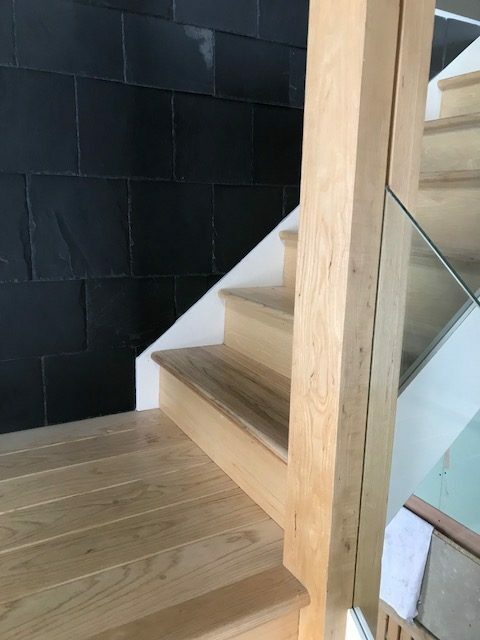 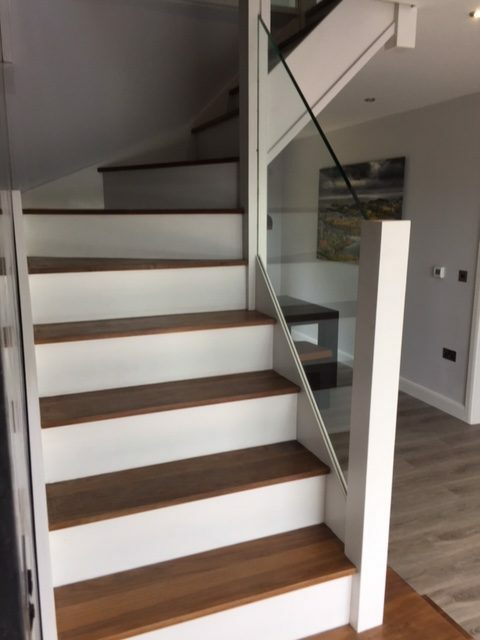 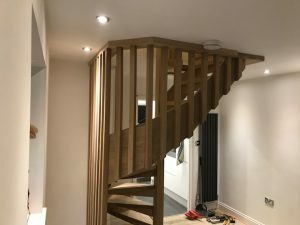 We manufacture a range of woodwork products for home and business but consider ourselves staircase specialists with extensive experience and a wide range of styles to choose from. 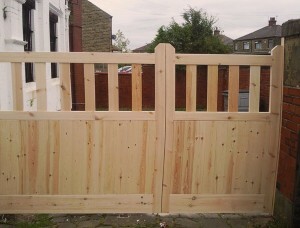 Most items are custom built in our workshop prior to on-site installation. 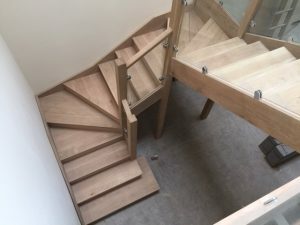 These can vary from solid oak kite winder staircases, standard straight flights of stairs to more modern contemporary staircases. 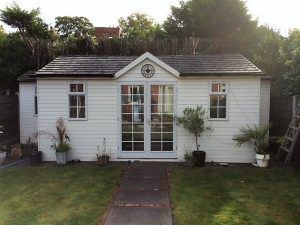 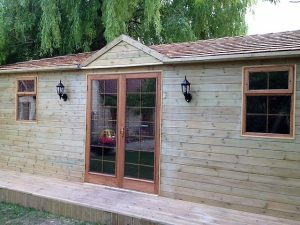 We also manufacturer box sliding sash windows, curved headed windows, a variety of door designs, bespoke furniture, kitchens, fitted wardrobes, decking and summer houses. 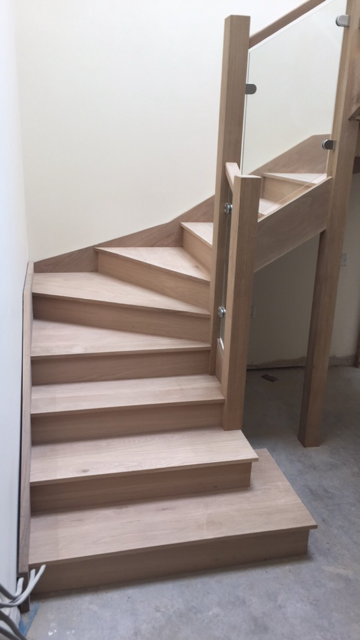 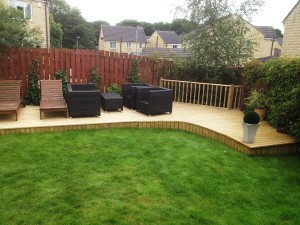 Overgreen Joinery can meet all your joinery needs creating a solution to any design or specification. 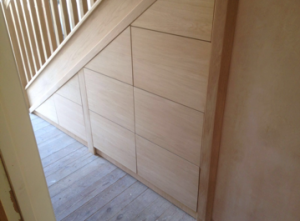 We also meet the needs of any second fix carpentry to include fitting doors, floors and kitchens. 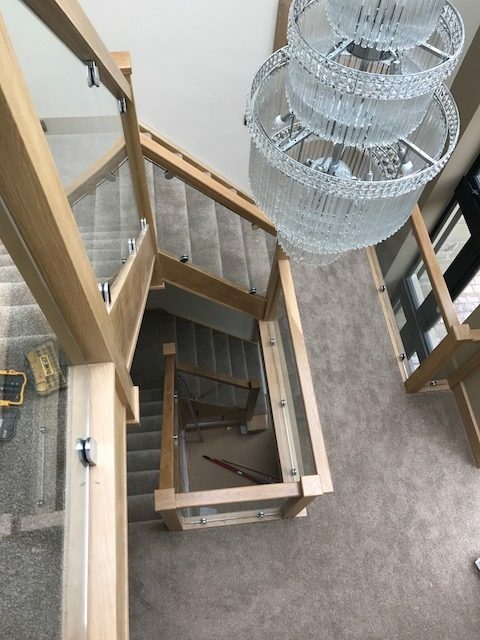 Take a look at our staircase gallery by clicking on any image below for examples of our work. 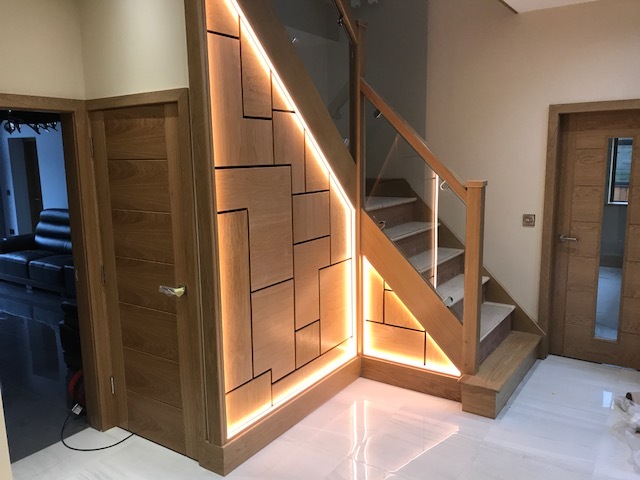 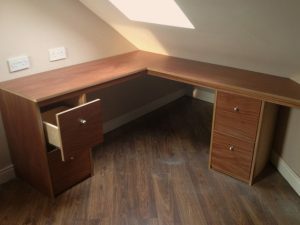 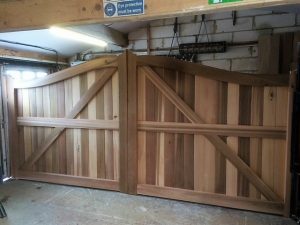 Developing carpentry skills from working with experienced craftsmen through our joinery careers and have gained knowledge of traditional methods of construction which we have implemented into our work. 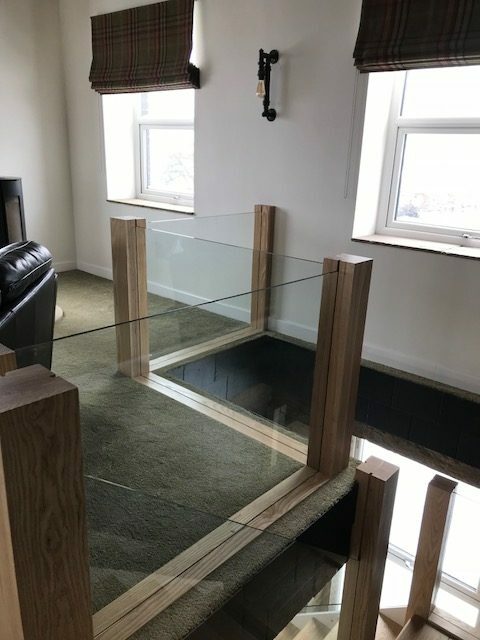 The attention to detail and pride in our work have led to a high reputation in the trade, leaving many happy customers. Overgreen Joinery welcomes enquiries for all Commercial and Domestic work. 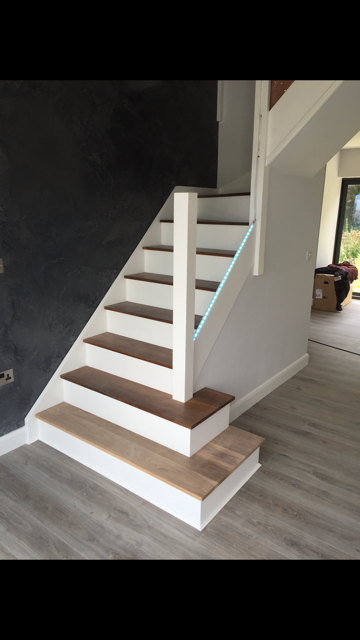 We see the job through from inception, build, installation and completion, always striving for complete customer satisfaction.